With Wednesday's slate being short on quality stacking options, which offenses can we roster if we want to pay up for Noah Syndergaard? 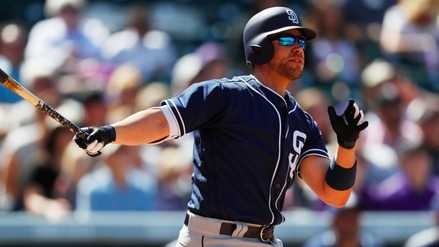 Wednesday's slate features a top-end pitcher and limited stacking options. How can we fit Noah Syndergaard without completely disregarding hitters? 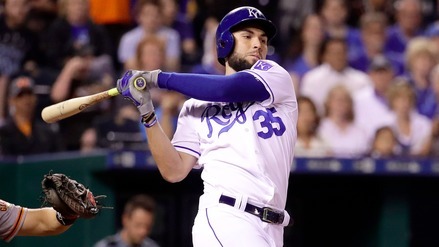 The Solo Shot tries to sort through that in previewing the action for daily fantasy baseball with a look at some low-cost offenses and alternative pitchers who could lend you more roster flexibility. 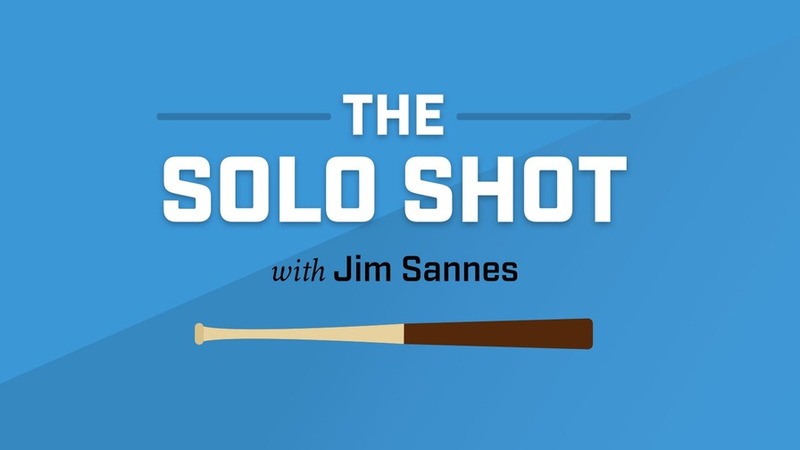 Each episode of The Solo Shot is available on iTunes, SoundCloud, and Stitcher. To ensure you receive each day's breakdown right when it's posted, subscribe to the numberFire Daily Fantasy Podcasts feed on any of the three channels above. You can also download the episode by clicking the down arrow in the upper right hand corner of the module below. 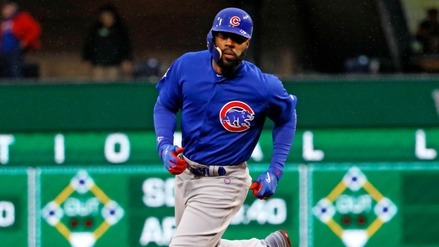 Is Jason Heyward's Resurgence for Real?